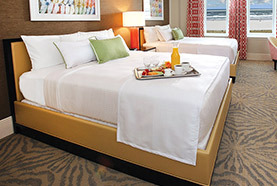 Yes, please request a smoke-free room during booking so we can assure that you’re assigned to one. Yes, all rooms come with a mini-fridge. Do the rooms come with a coffee pot? Yes, there is a coffee pot in all the rooms also cream and sugar. 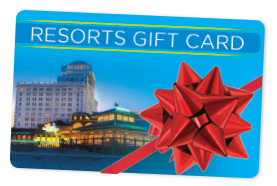 Does Resorts connect with the Mohegan card? 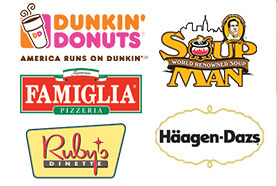 We accept all three Mohegan Sun cards at any of our outlets: Mohegan Sun -Connecticut, Mohegan Sun Pocono Downs – Pennsylvania and Resorts Star Cards. 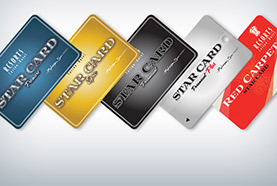 Please see our Star Card FAQ page for a full list of FAQ’s related to our Star Card. The heated indoor-outdoor pool hours vary based on the season. Spa hours vary based on the season. Spa & Health Club admission is $15 per person per day and includes access to saunas, whirlpools, and steam rooms. Read more about our Spa & Health Club amenities here. Are there any happy hour specials? We have happy hour specials at Bar One Sunday through Thursday from 2 pm – 7 pm. 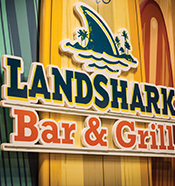 Learn more about our happy hour specials here. In addition to regular happy hour offers, we’ve got plenty of special events on the calendar, ranging from special live entertainment to extra-steep food and drink discounts. See what’s on the calendar and come join us! What restaurants are at Resorts Casino? Whether you want quick and casual, a date night spot or a night out with friends and family, Resorts culinary team has the right meal for all your occasions. See the full list of our casual dining, fine dining, and quick bites restaurants here.